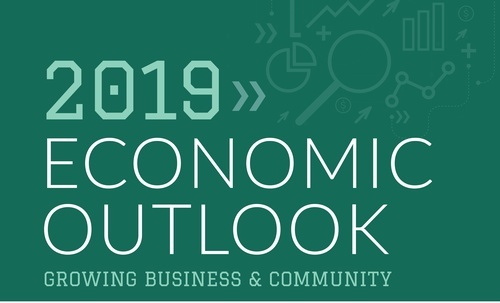 The community is welcome to join the Bank of Prairie du Sac as they present the 2019 Economic Outlook. Economist Dr. Steven Deller with UW -Madison will highlight economic indicators that influence our business community - locally, regionally and nationally. Local municipal and school administrators will share updates on community projects and areas of work.